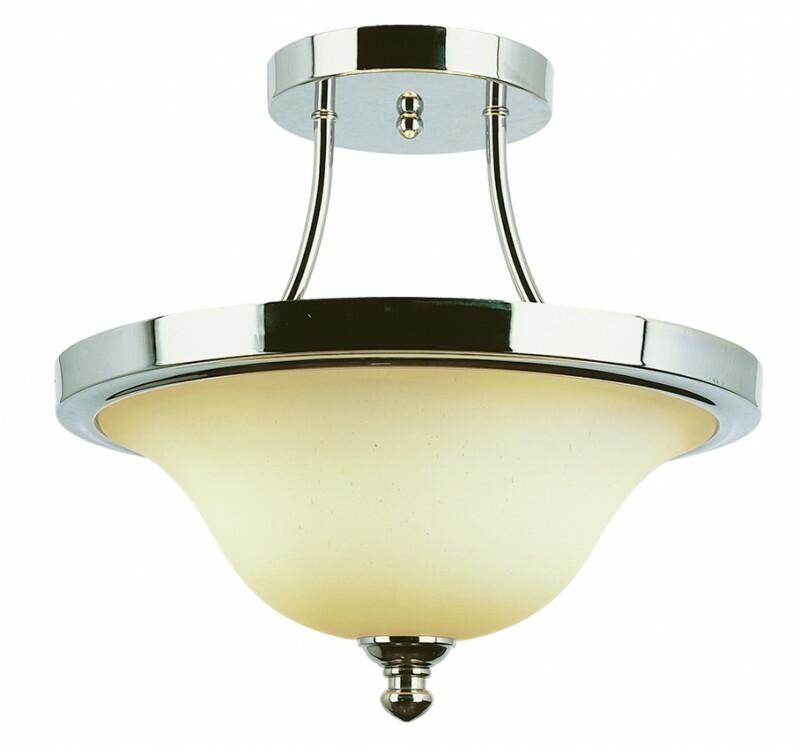 Art Deco inspired ceiling fixture blends style and functionality at an unbeatable value. Steel construction. Opal glass.